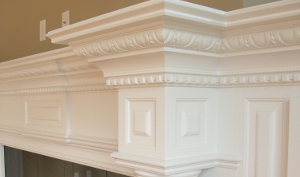 Quaker Millwork currently has over 2,000 moulding profiles for our customers to select from, as well as state-of-the-art equipment to match any moulding profile. 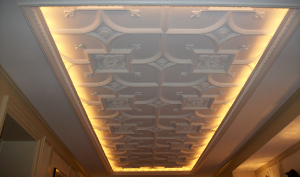 We have combined old world craftmanship with the newest technology to provide the highest quality products. 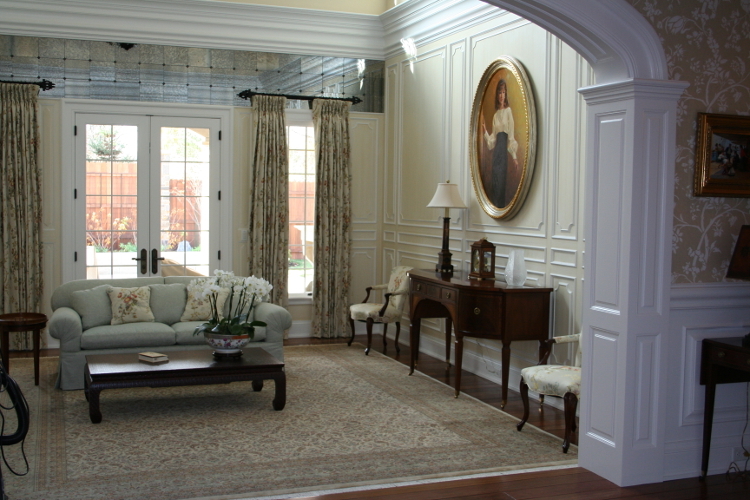 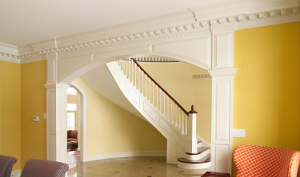 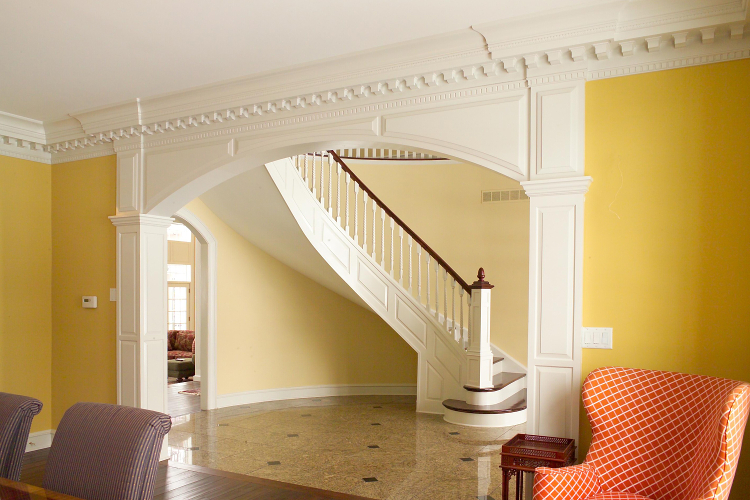 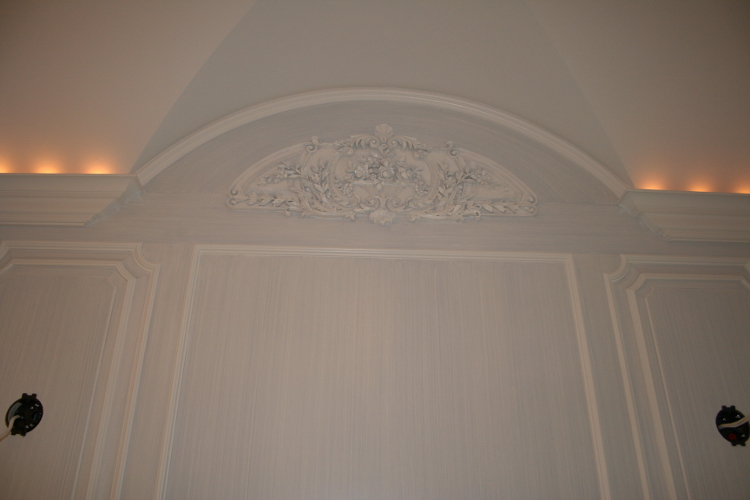 Quaker Millwork also produces curved mouldings and arched top casings to perfectly match the radius of any window, transom, door, or opening. 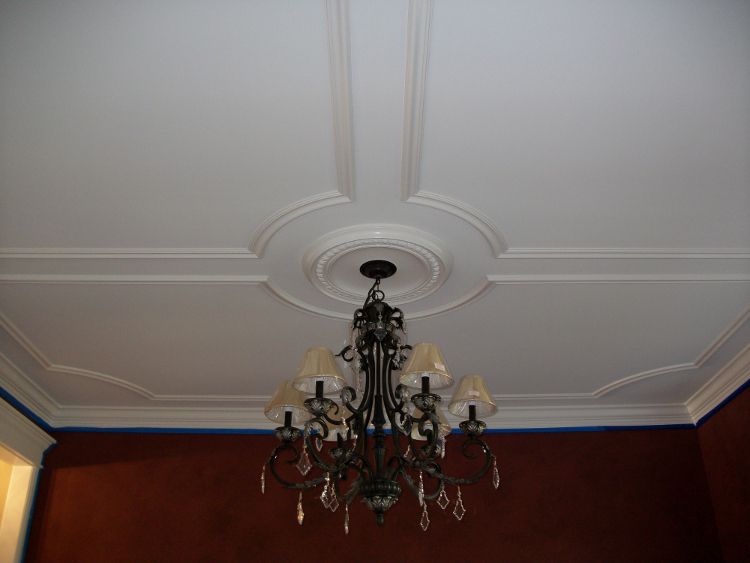 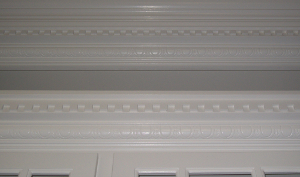 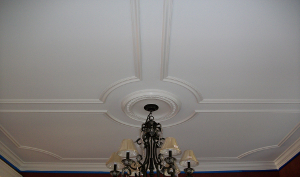 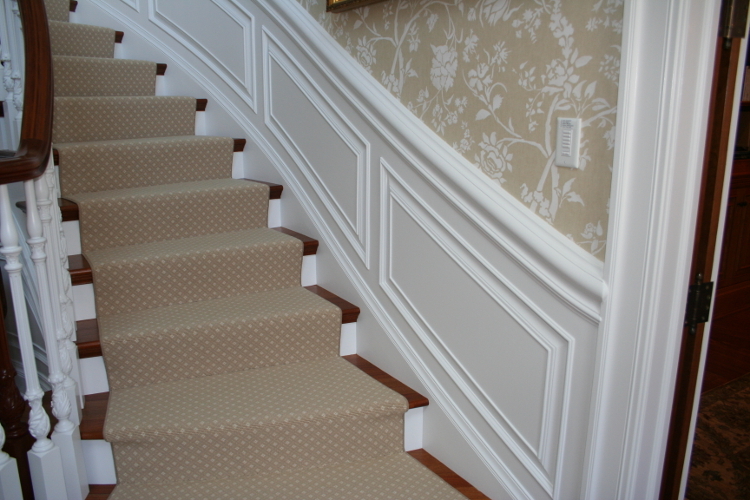 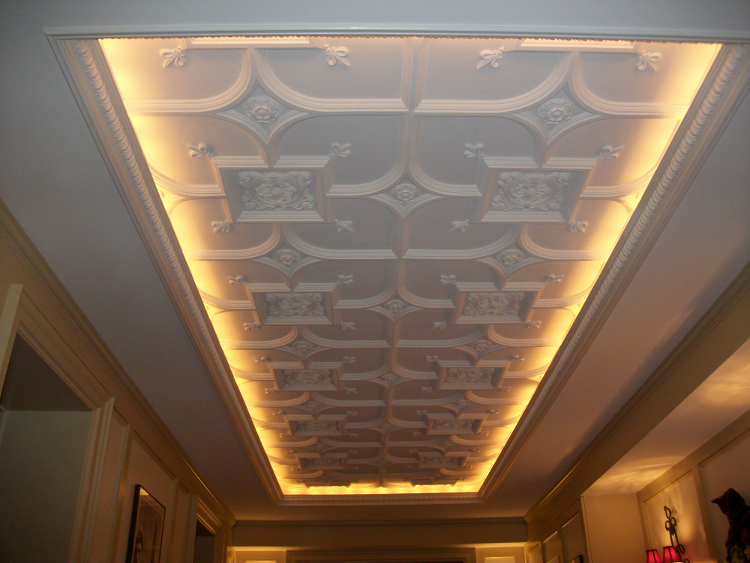 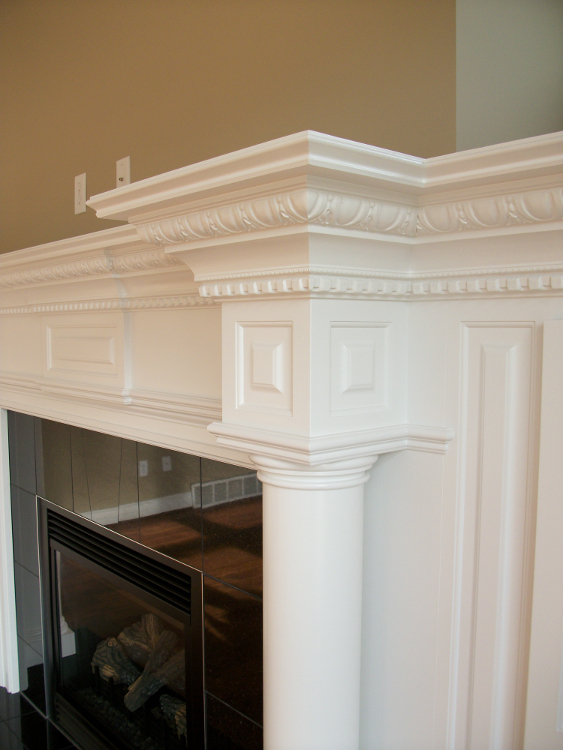 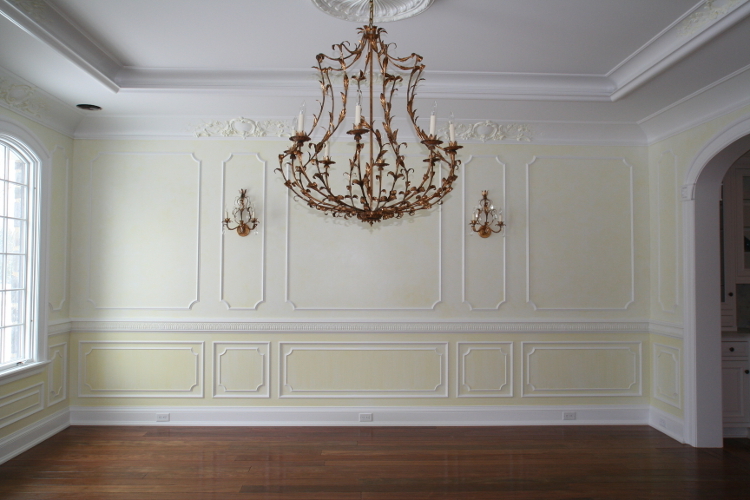 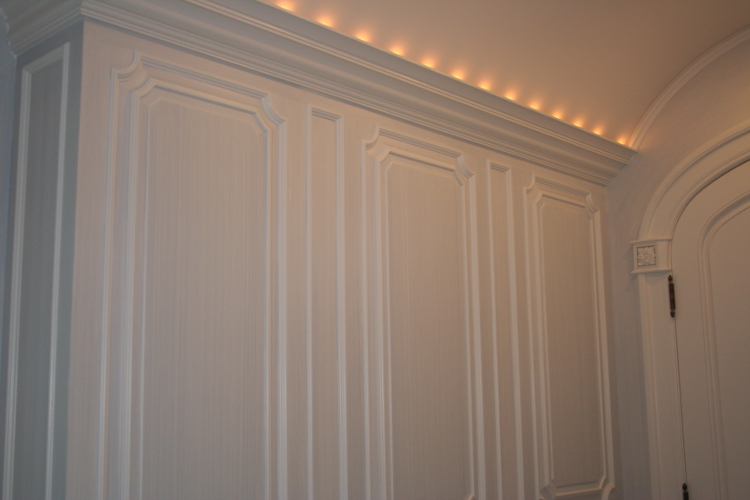 In addition to Quaker’s mouldings, we also have a complete line of White River Mouldings, Century Mouldings, Pearlworks, Focal Point, and Ultra Flex mouldings and casings. 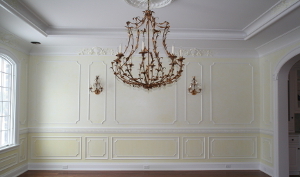 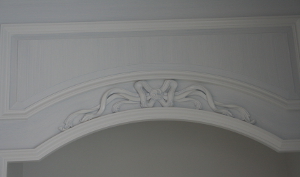 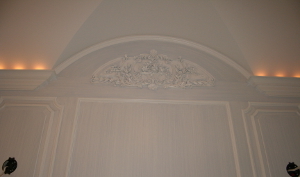 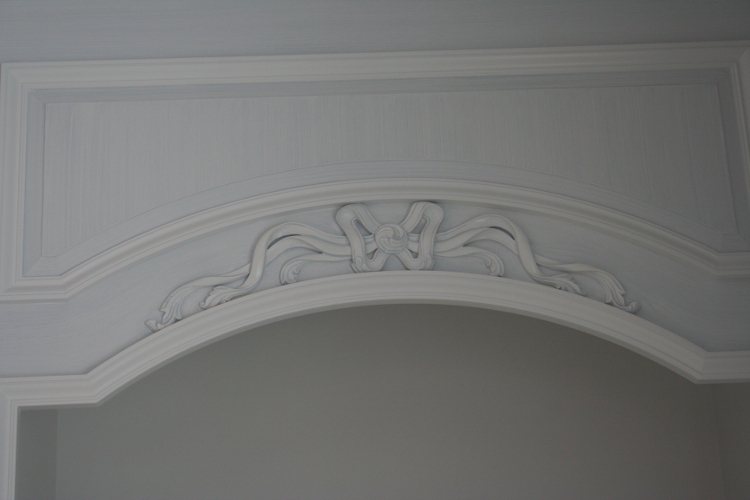 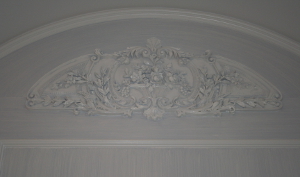 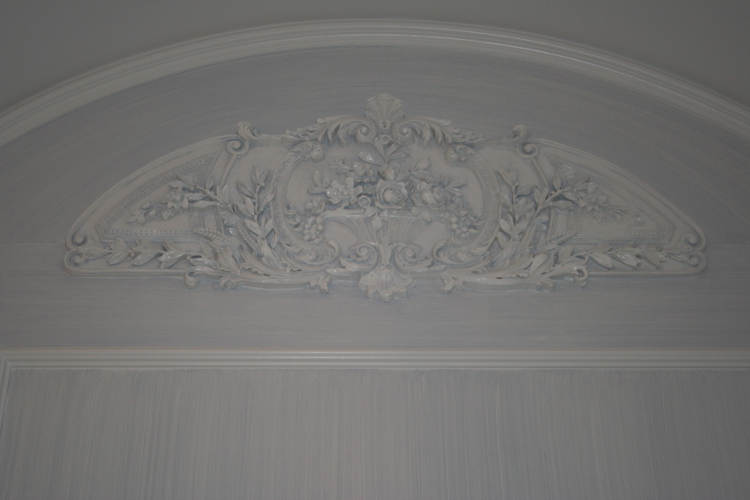 We have a selection of mouldings available on our online store: quakermillworkinc.com. 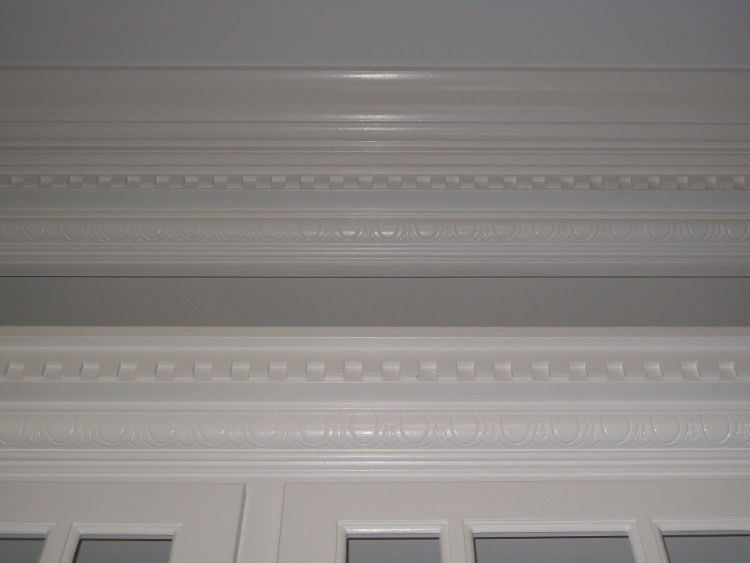 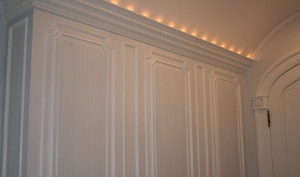 If you can't find what you are looking for, or would like a custom moulding, call us at (716) 662 - 3388 or visit us at 77 South Davis Street in Orchard Park NY, we have over 2,000 moulding profiles to select from! 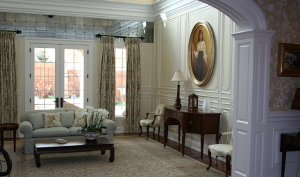 We will gladly help you find what you are looking for! 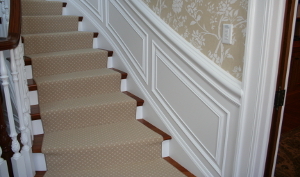 Take a moment to look at some of the custom work we have done!